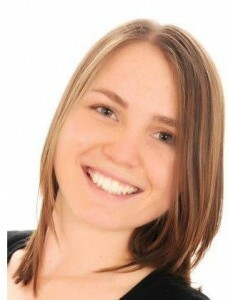 Natasha Bayes is a Research Assistant from the Institute of Health and Wellbeing at the University of Northampton. She has contributed to a range of externally-funded research/evaluation projects from development through to completion, where she provides experience in applying a range of quantitative and qualitative methods and in embedding patient and public involvement (PPI) throughout the research process. Natasha was recruited onto the ASK SNIFF programme of research as a Research Assistant for the ASK SID phase of the programme, supporting and completing all research activity related to this phase. Within the ASK SID project, Natasha worked with families from a range of cultural backgrounds including White British, Eastern European, South Asian and Travelling communities. Natasha has also supported the development of the overall ASK SNIFF programme of research, and will continue her involvement in the next phase of the research (ASK PETra).